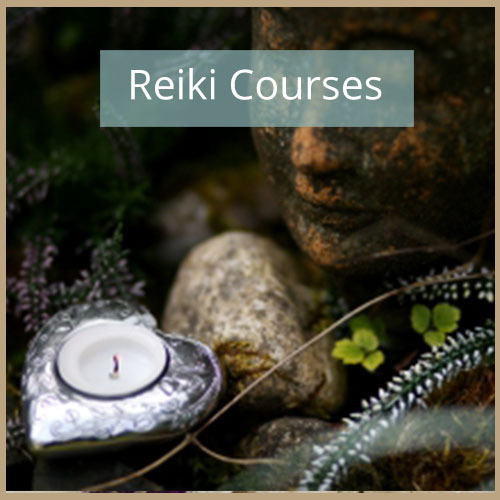 Learn how to do Reiki from beginner to master. 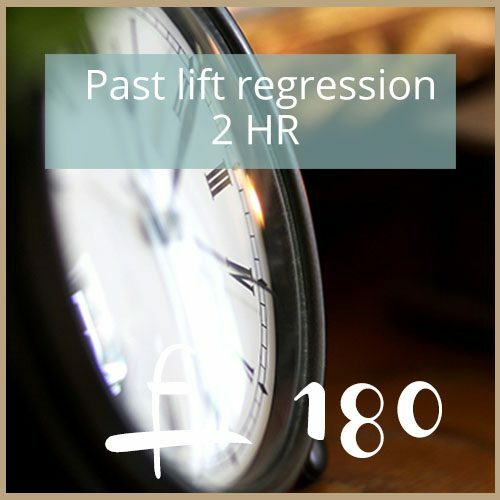 From £180 – £550. A deep therapy lasting two hours done in person. 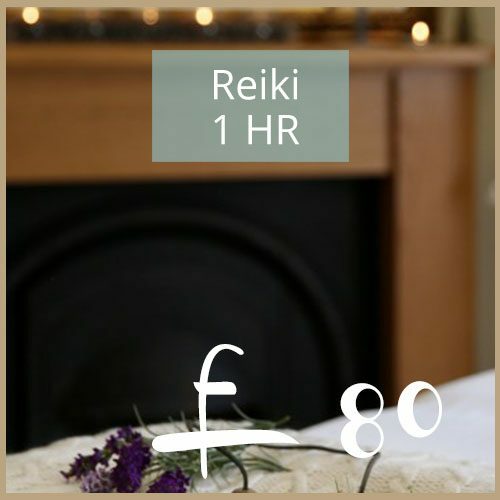 A one hour reiki appointment done in Great Missenden. 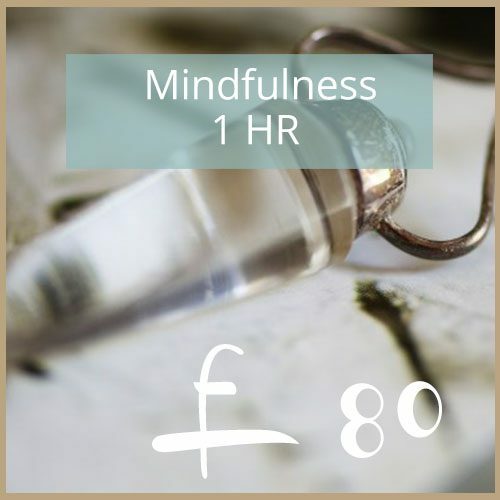 A one-hour online or face to face mindfulness appointment.